Russia is now at war with America, according to Russian Prime Minister Dmitry Medvedev — well, an economic war. This month Washington has introduced a bill with a set of extremely damaging sanctions: if passed the Defending American Security Against Kremlin Aggression Act (DASKAA), introduced by Senators Lindsay Graham and John McCain, among others, could effectively cut Russia off from Western capital markets. Even if the bill is watered down — as is widely expected — it will do, and has already done, a lot of damage to Russia’s financial standing. Just the threat of the bill has probably already resulted in the Central Bank of Russia (CBR) postponing any more interest rates cuts this year and the Ministry of Finance and Economics have already downgrade their forecasts for growth this year as a result: the Ministry of Economy cut its GDP forecast to 2 percent and increased its inflation forecast to 3.4 percent from 3.1 percent on Aug. 22. 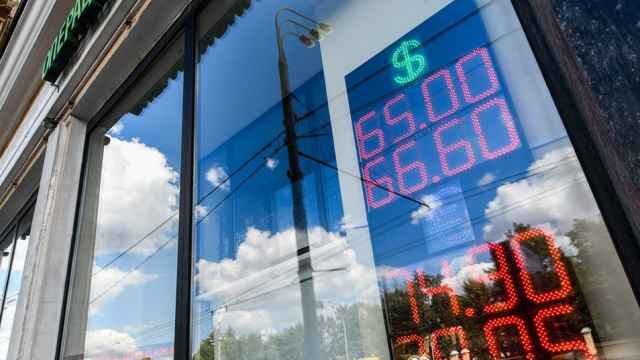 The ruble has fallen to a level not seen for two years and that is what is causing the higher inflation at a time when real wage growth has slowed to next to nothing. Even if Medvedev’s war is metaphorical it is a metaphor with tangible pain for the people and businesses of Russia. The real damage from the bill is not in the terms themselves but the escalation they represent. The first sanctions imposed after Russia’s annexation of Crimea in 2014 where largely symbolic: a list of visa bans for a few politicians and generals directly involved in the Crimea annexation. The DASKAA sanctions take things to a whole new level. 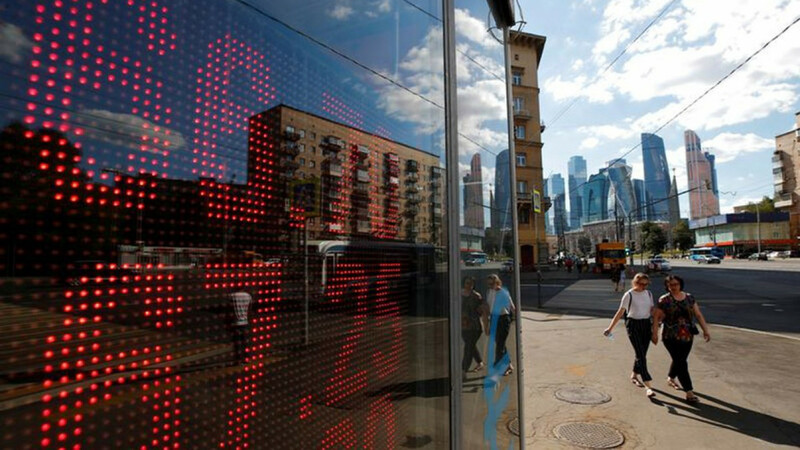 The draft would bar U.S. citizens from trading Russian sovereign debt, both the dollar denominated Eurobonds and the ruble denominated domestic treasury bonds (OFZs). It also carries provisions that forbid working with seven state-owned banks (and in keeping with the slapdash nature of Trump White House missives, it names Vnesheconombank twice) as well as banning currency swaps, among other measures. Oddly, the bill doesn't not ban trading in sub-sovereign bonds like those of Gazprom and Rosneft, but even this would become harder if the bill goes through. One of the reasons analysts think the bill will watered down is because Russia’s bonds are so widely held in the West. The pain they inflict on Russia will boomerang back and hurt Western banks and funds as badly as Russia — as Washington found out with the Countering America’s Adversaries Through Sanctions Act (CAATSA) sanctions that targeted metals company Rusal in April that caused chaos on the metal markets. One Western investment banker told me in the days after the April sanctions were announced that his compliance department was calling him to ask why he still had millions of dollars of Rusal bonds on his book. “Don't you know it's illegal to own them in three weeks time?” they told him, the investor said. “To which I answered: Well you try and sell them. Don't you know it’s illegal to own them in three weeks time?” The U.S. Treasury Department (USTD) quickly relented and has delayed the deadline, but the basic problem remains: the bond holders can expect to get only pennies on the dollar for these bonds now. 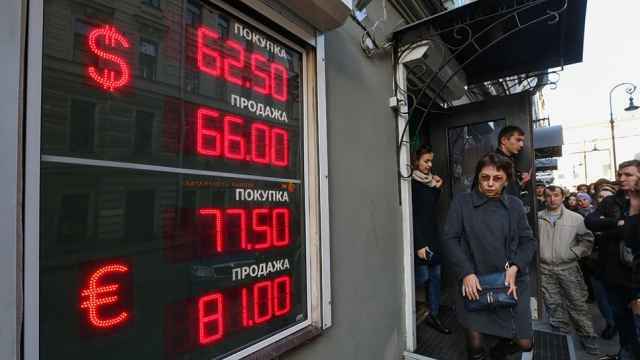 DASKAA takes this problem to a whole new level and could make Russia’s entire country’s stocks and bonds toxic. 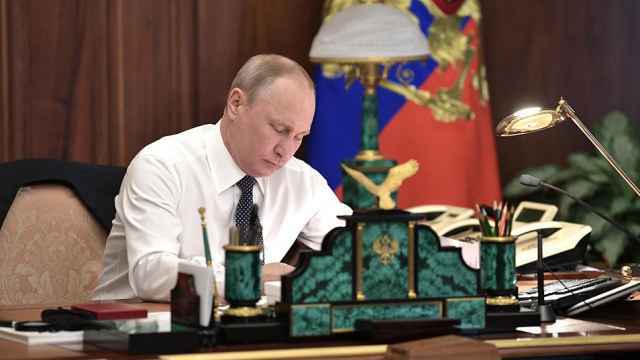 Russia transformed its capital markets in 2012, hooking them up to the international clearing and settlement systems of Clearstream and Euroclear that allow investors in London or New York to buy bonds directly from the Moscow Exchange. The high-yielding Russian domestic bonds have been an investor’s favorite until this year. Foreign ownership of OFZ peaked at the start of this year at 34 percent of the outstanding bonds, or around $20 billion. However, as political tensions rose, foreign ownership of OFZ has already fallen and is currently around 27 percent. If DAKSAA is passed, foreign holding of OFZ will have to go to zero leaving the Finance Ministry with a large hole in its funding plans it will struggle to fill.